Below is a list of some of my favorite places online to gather, become inspired, shop, and roam. 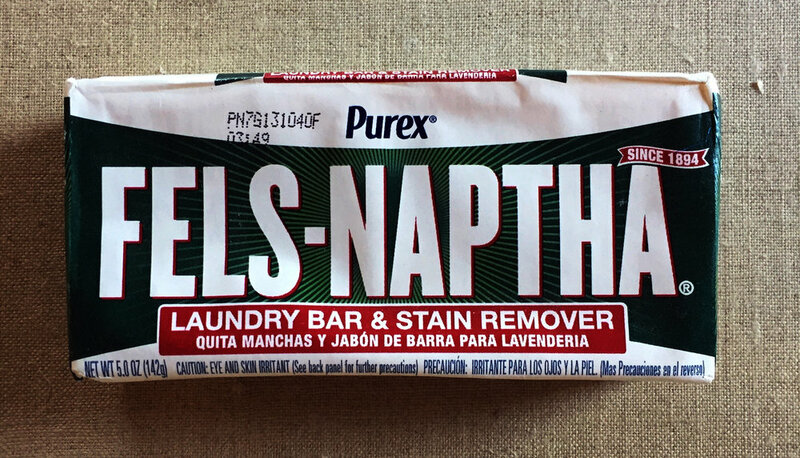 My favorite soap for washing my brushes and getting paint off my clothes. A few of my favorite art books.